Biofuels are high-tech fuels. They play a pioneering role in tomorrow’s energy mix. Alternatives to mineral fuels such as diesel make an important contribution to climate protection. Biofuels save valuable resources and make our economy less dependent upon crude oil. ABID Biotreibstoff GmbH has placed its money on the future: as Austria’s leading manufacturer of biofuel, we’ve been a key player in East European markets since 2007. 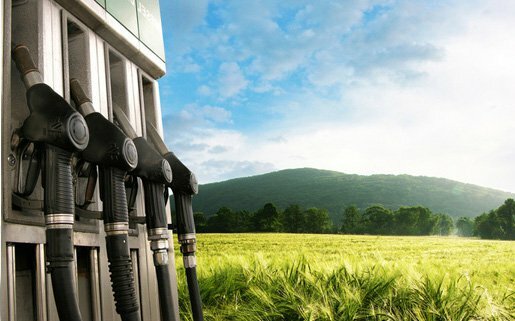 With ultra-modern multi-feed technology, we produce biodiesel for the B5, B7, B30 and B100 markets. Our wide range of customers include not only oil companies and retailers, but also independent petrol stations, logistics and transportation companies, industry, business enterprises, agricultural businesses and the forestry industry.